Written by Bruce LaceyBruce Lacey on February 12, 2019. You’re invited to Valentine’s Day at Sal & Mookie’s. Bring the family for a casual night out OR join us for a special date night in our private room reserved for couples only. Whether it’s beer and pizza that’s close to your heart OR pasta and wine, we can fulfill your desire. 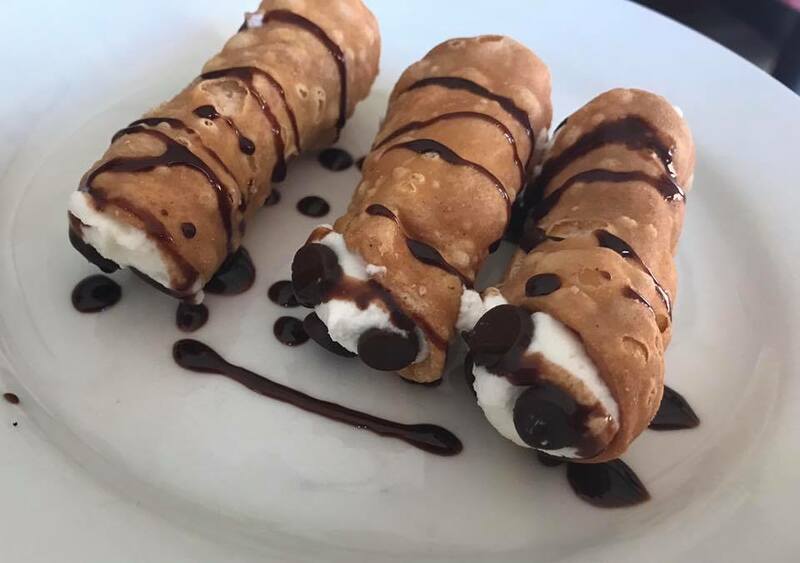 Our special will be a FREE mini cannoli for each of our adult guests dining with us for Valentine’s night. Reservations recommended for the couples only private room. Call 228.207.9697 or email events@salandmookiesbiloxi.com.